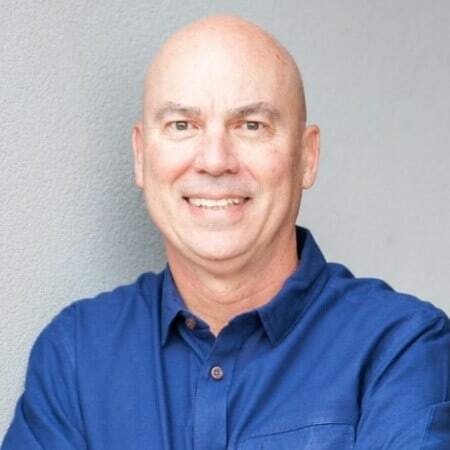 Arnie Kuenn is an internationally recognized speaker and author who generously shares his 30+ years of entrepreneurial and digital marketing expertise. He is the co-author of Content Marketing Works and author of Accelerate. Arnie speaks to and trains thousands of people every year all around the world. In 2014, he was honored as the Interactive Person of the Year in Arizona. In 2015, entered the Content Marketing Hall of Fame. In 2017, he was named Content Marketing Person of the Year in Arizona and his company was named a Best Places to Work.